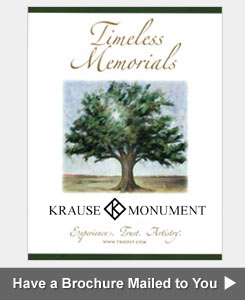 The Krause Monument Company has been providing high quality services since 1895. We specialize in monument and headstone lettering, cleaning, repair, straightening, leveling, foundation work and grave marker replacement. 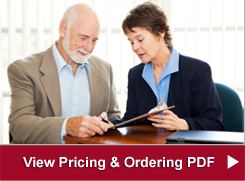 Listed below are many of the services that our company offers to residents of Wisconsin and other community residents. Our experienced and skilled craftsmen are experts at working with monuments, memorials, headstones, bronze plaques, mausoleums, cemetery markers and gravesontes. 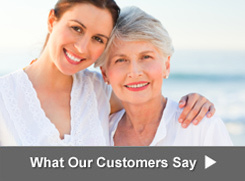 One of the most popular services that we perform is on-site engraving. 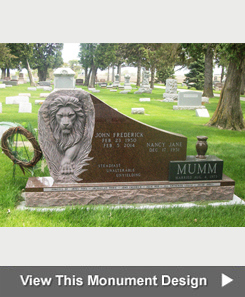 Krause Monument can engrave the date of death, as well as any additional text you would like, to a headstone that is already in the cemetery. We do the work in the field so the monument will not need to be removed. You can place your engraving order by phone, on-line or at any of our retail locations.